Millions of Americans are currently dealing with autoimmunity. Autoimmune diseases like type 1 diabetes, multiple sclerosis, and Hashimoto’s disease are marked by common factors: an overactive, chronically alert immune system and widespread inflammation. However, through diet and lifestyle changes, you can alleviate your symptoms or prevent autoimmunity from ever developing. What Is Autoimmunity, and What Causes It? There are more than 80 different autoimmune diseases currently known. Multiple sclerosis, type 1 diabetes, and rheumatoid arthritis all fall under this category, and even thyroid disorders are usually attributable to autoimmunity. A variety of health factors likely play a role in these chronic illnesses, including the gut microbiome and intestinal permeability. Find out more about autoimmunity below. New research suggests that supporting our gut microbiome may help prevent (and even treat?) autoimmune disease. Read on to learn how. Is GERD an Autoimmune Disease? Recent research suggests that GERD may be caused by an autoimmune reaction - not stomach acid burning the esophagus. Read this article to learn the single most important factor - that almost nobody is aware of - in treating hypothyroidism. 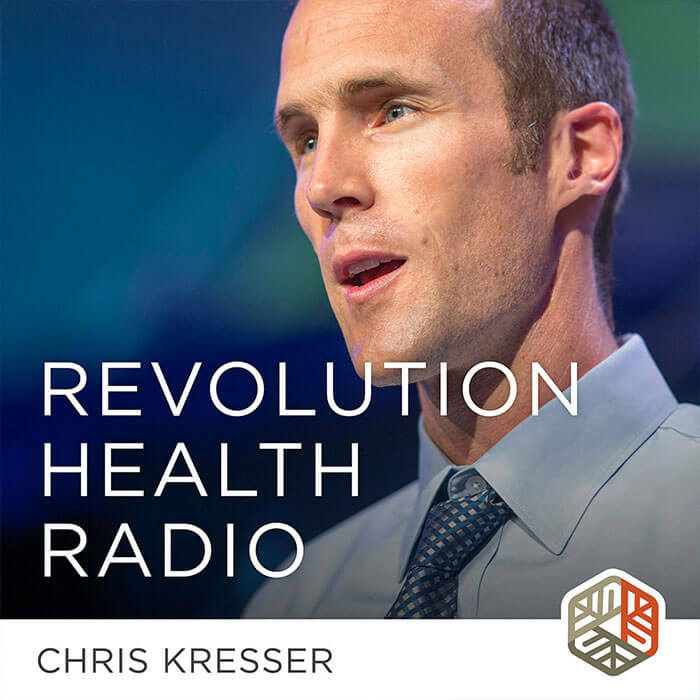 This week's show is focused on hypothyroidism/Hashimoto's, leaky gut and autoimmune disease. In the United States, more than 23 million people are suffering from autoimmunity. It’s likely that our hunter–gatherer ancestors didn’t experience this problem, so what’s changed? The short answer is nearly everything. Our ancestors’ lives were well equipped to support a healthy immune system. They ate healthy diets, avoided toxins, and got plenty of sleep. By adopting some of those ancestral lifestyle habits, it’s possible to correct autoimmunity. Autoimmune disease can be driven by a variety of catalysts including chronic stress and leaky gut. The incidence of autoimmune disease has skyrocketed over the past few decades. With this in mind, let’s compare conventional treatment with a Paleo diet and lifestyle for the prevention and treatment of autoimmune disease. Do you have an autoimmune disease? Do starchy foods make your symptoms worse? You may benefit from reducing your starch intake. Learn why this is and if a low-starch diet is right for you. The Autoimmune Paleo Diet is a fantastic way to start seeing improvement in autoimmune symptoms, but not everyone needs to be on this diet indefinitely. Here’s five major steps to personalizing your Autoimmune Paleo Diet. Find out how low-dose naltrexone works, what kind of conditions it’s been studied in and might be effective for, and how you might find a doctor that you can work with to take it. Dr. Terry Wahls joins us to share her story of beating progressive MS and how to treat chronic autoimmune conditions using paleo principles.